We are looking forward to making your next celebration a memorable one! 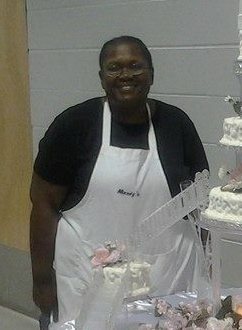 Much love and pride goes into each of Mandy's high quality baked goods; customer service is of the utmost importance. Whether you're looking for an old fashioned tea cakes to a tiered wedding cake, Mandy's is here to serve YOU!